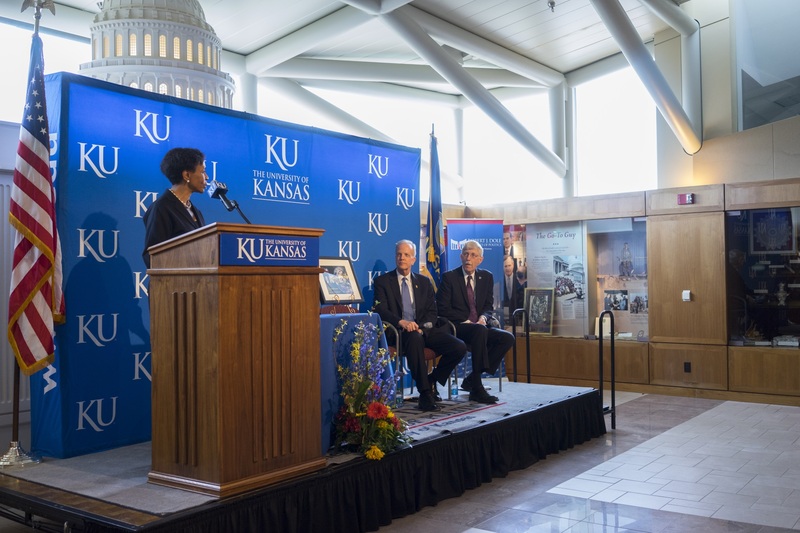 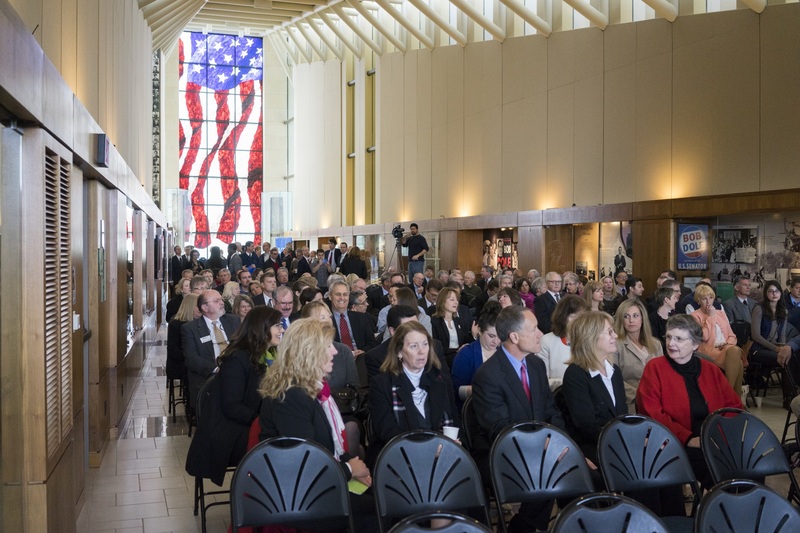 The award was presented to Senator Moran by University of Kansas Chancellor Bernadette Gray-Little at an event at the University’s Robert J. Dole Institute of Politics. 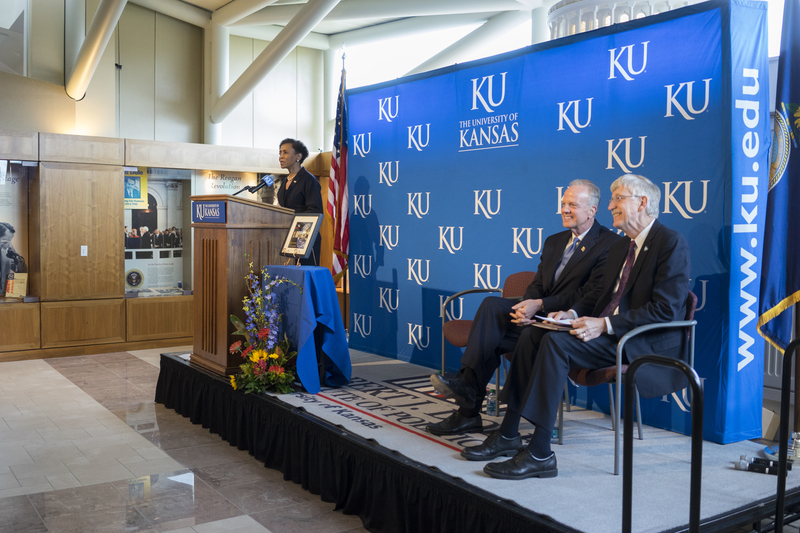 Dr. Francis Collins, Director of the National Institutes of Health (NIH) delivered keynote remarks at the event. 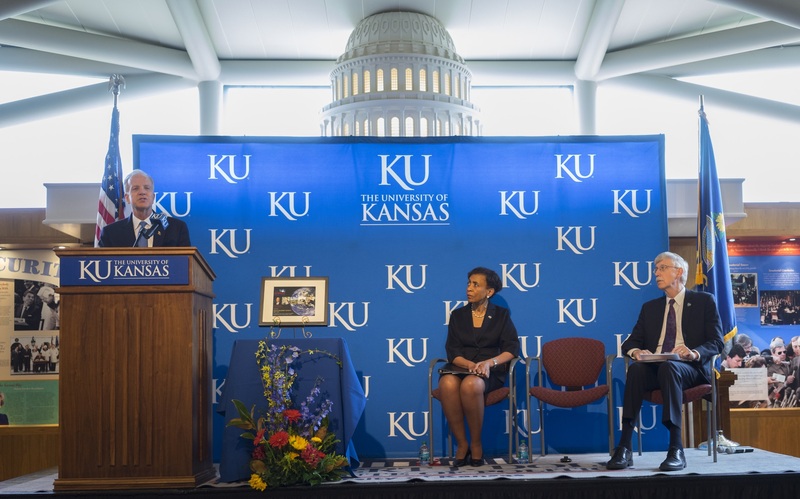 The University of Kansas is a member of The Science Coalition. 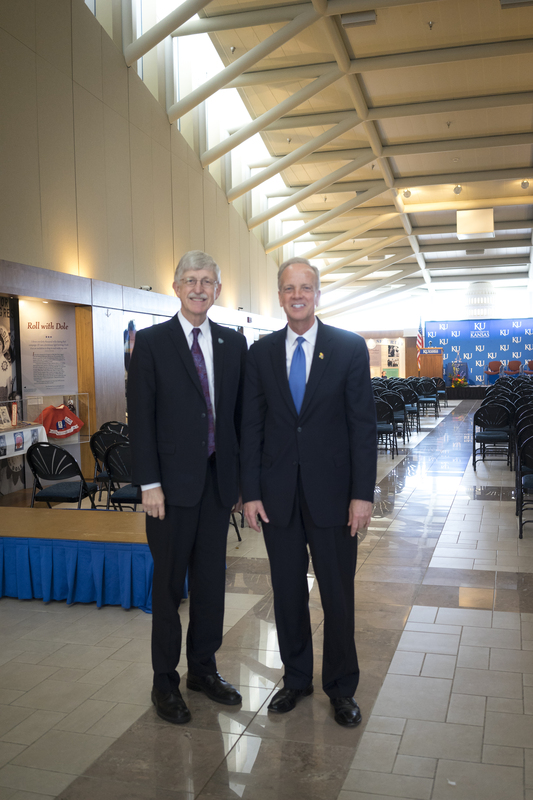 Sen. Moran is hosting Dr. Collins in Kansas on April 14 to highlight biomedical and bioscience initiatives in the state. 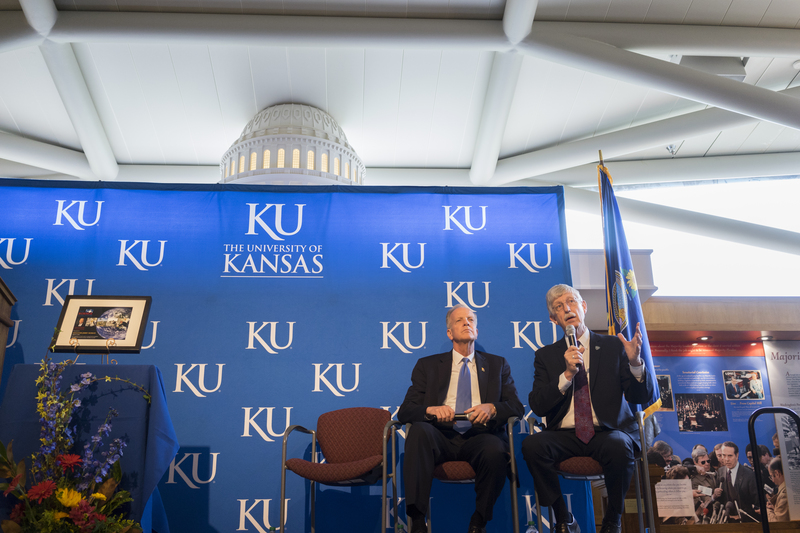 Senator Moran is a strong advocate for the scientific research being conducted at the University of Kansas, at universities across the state, and across the country. 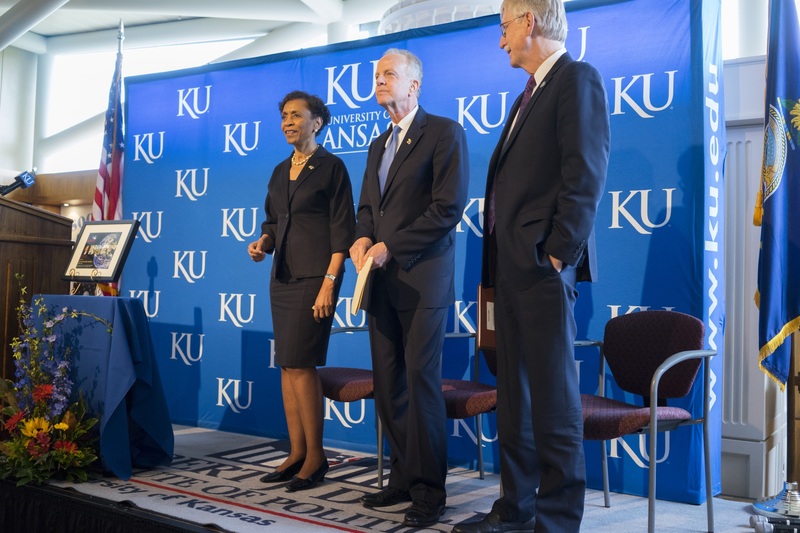 He is quick to speak out – in Congress, in the news media and in the community – about the value of university research and the direct impact it has on science and the national economy. 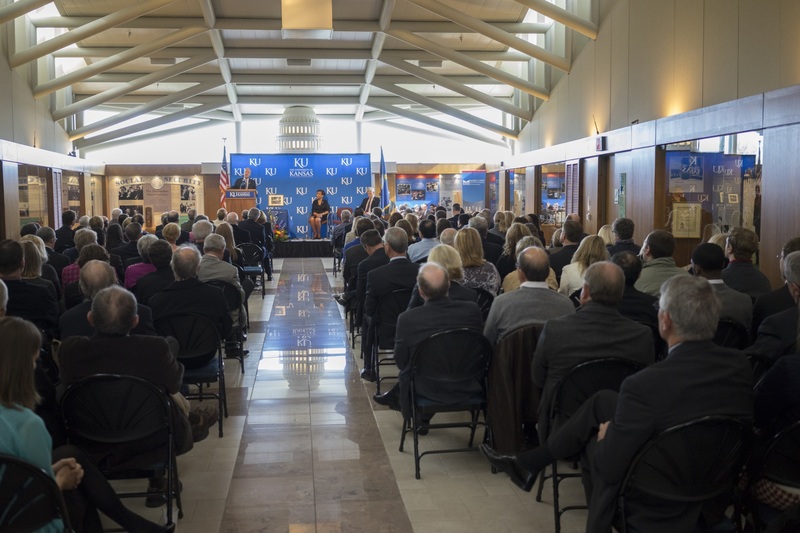 As Ranking Member of the Senate Appropriations Subcommittee on Labor, Health and Human Services (HHS), and Education, Senator Moran has consistently supported the work being done by NIH and led efforts to boost biomedical research funding. 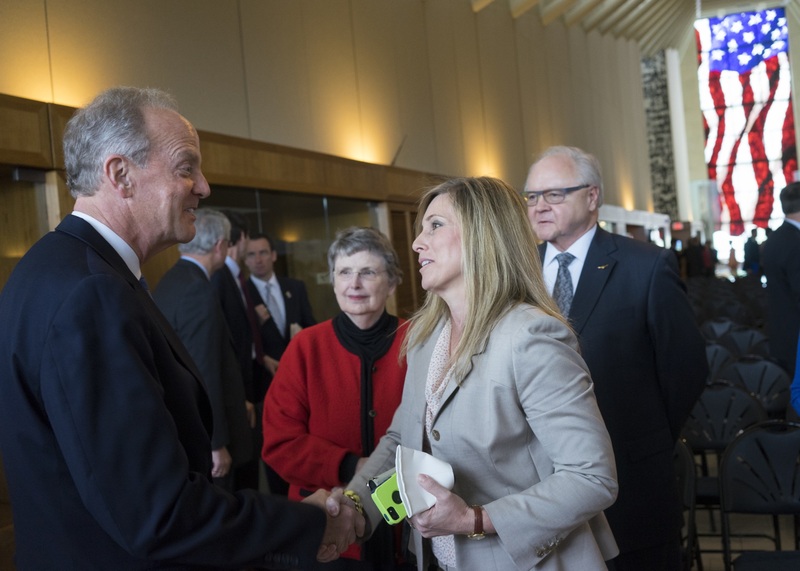 He has a similarly strong record of support for agricultural research and is a member of numerous disease and health-related caucuses in the Congress. 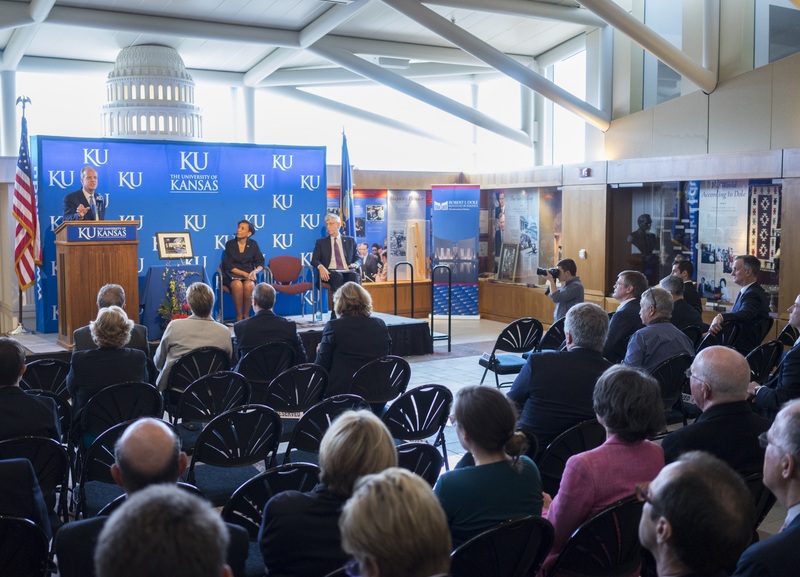 The Science Coalition’s Champion of Science Award recognizes members of Congress whose actions and votes consistently reflect their belief that basic scientific research, conducted at universities and national labs across the country, is essential to the nation’s ability to address pressing issues in health, security, energy and the environment, and additionally, that a strong federally supported basic research enterprise drives innovation that fuels the U.S. economy. 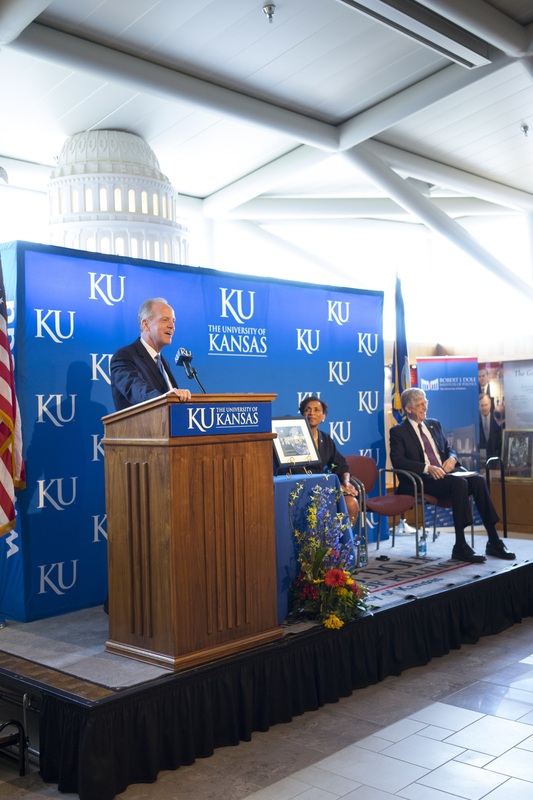 Senator Moran joins a distinguished group of more than 60 current and former members of Congress who have received this award since 1999.